With 40 years of science and research in every bottle, you can depend on Mobil 1 synthetic motor oil. Moove UK is proud to represent Mobil 1™. Our first-class service is available across the UK, offering our customers unrivalled re-seller, fleet support and workshop solutions. Wherever you are in the UK, find out how Mobil 1 can help you optimise performance, maintain warranties and extend engine life. Powerful wear protection, cold weather startup, high-temperature performance and superb engine cleanliness are just some of the qualities that have made Mobil 1 the world’s leading synthetic engine oil. 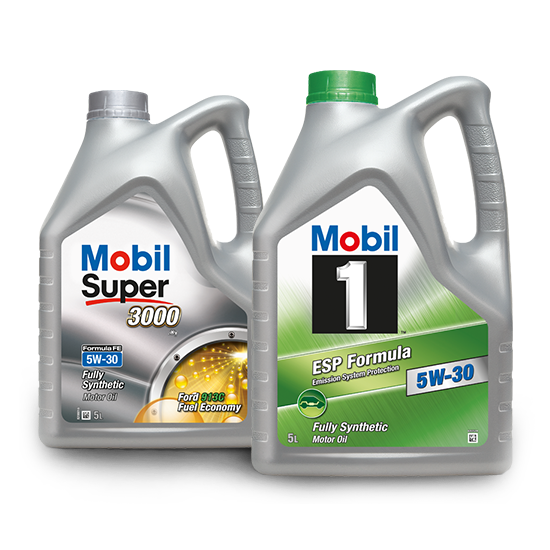 In fact, Mobil 1 oil is so tough and versatile that over 60 top performance vehicle models now roll off factory lines with it inside. 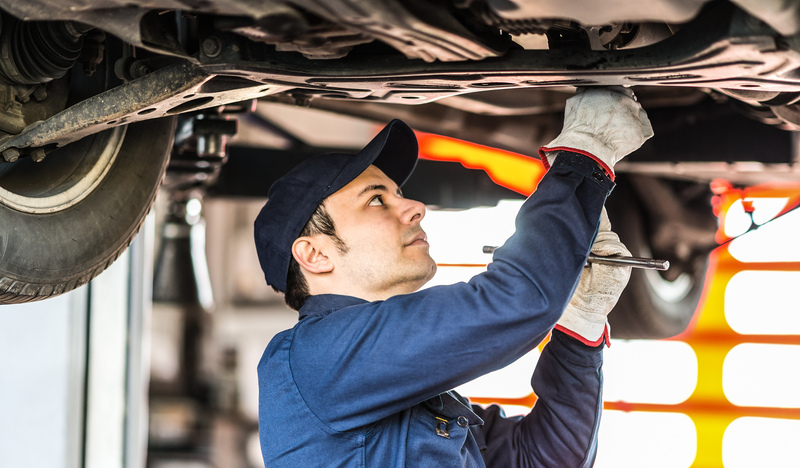 From Mercedes-AMG to Porsche, vehicle manufacturers trust Mobil 1 oil as the factory fill and recommended service fill to help protect their modern turbocharged engines. 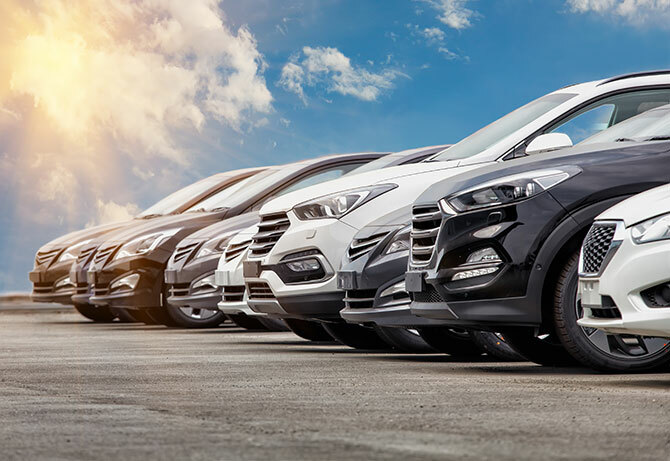 Alongside our comprehensive Mobil 1 product offering, our team of experts can also provide bespoke automotive and consultancy services to your business. Boost business and protect your customers with Mobil 1™. Partner with Mobil 1™ to drive success in the aftermarket.